My birthday is here. Thank you guys for the wishes, i really appreaciate it. Thanks. 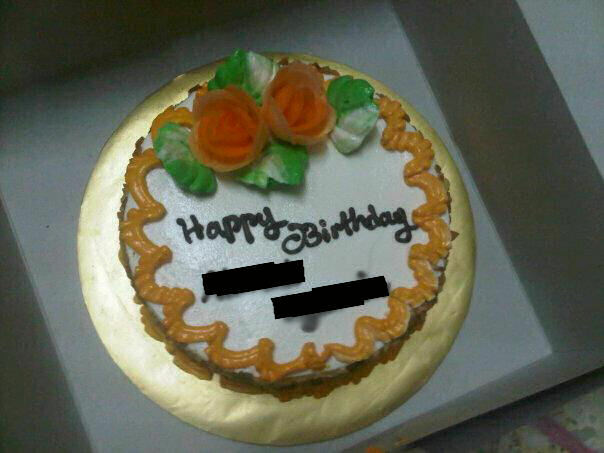 Thank you too to my mom who bought me the cake. I did not get any present from anyone. I do not mind that. Anyway happy birthday to me.